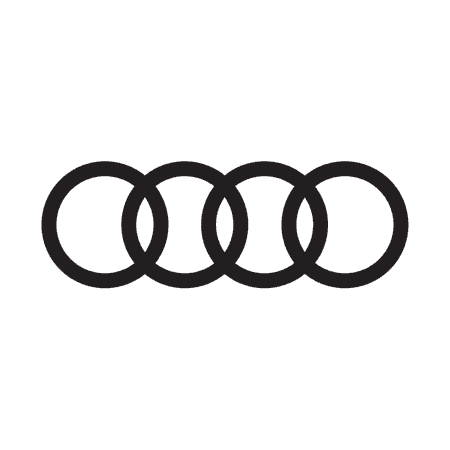 For years, Audi has created vehicles to satisfy even the most demanding motoring enthusiasts. Breathtaking performance blends with beautiful styling and supreme comfort for a driving experience like no other. With the new Audi A7 Sportback, you gain this and so much more, with a number of luxury features tailored to your requirements. The new A7 Sportback continues to uphold Audi's striking and head-turning aesthetic appeal. A crouching, muscular build ensures it patrols the roads with confidence, and the rear sweeps down to an elegant narrow tailgate. The single frame grille with horizontal slats is striking, and Xenon headlights with LED daytime running lights sit either side for a futuristic finish. Climb into the cockpit and you'll be blown away by the comfort and refinement that surrounds you. The cabin has been ergonomically designed to benefit you, with intuitive controls within easy reach. Interior options are fully customisable, so you can gain a vehicle to suit your style. Advanced technology is a standard feature of the new A7 range, as the German carmaker has developed a deserved reputation for providing the best. Class-leading TDI engines generate exhilarating propulsion, while turbocharged petrol alternatives are equally feisty and responsive. The legendary quattro four-wheel drive technology is an option, to accentuate the already impressive handling and power delivery. Sat nav as standard ensures you avoid congestion, and the Multi Media Interface allows you to control this and much more through simple touches or voice commands. Audi's Electronic Stability Programme combines a number of leading systems, designed to make sure your A7 Sportback does exactly what you want it to. Even under stress and when faced with unexpected circumstances, you'll remain safely in control. Adaptive airbags feature throughout the cabin should a collision occur, and the three-point inertia reel seatbelts will alleviate the impact. The intelligent Pre Sense package also identifies dangers in advance and intervenes appropriately for the benefit of all road users.